﻿ Haad Yao Villa, Koh Phangan | FROM $37 - SAVE ON AGODA! "The hotel and staff were excellent." 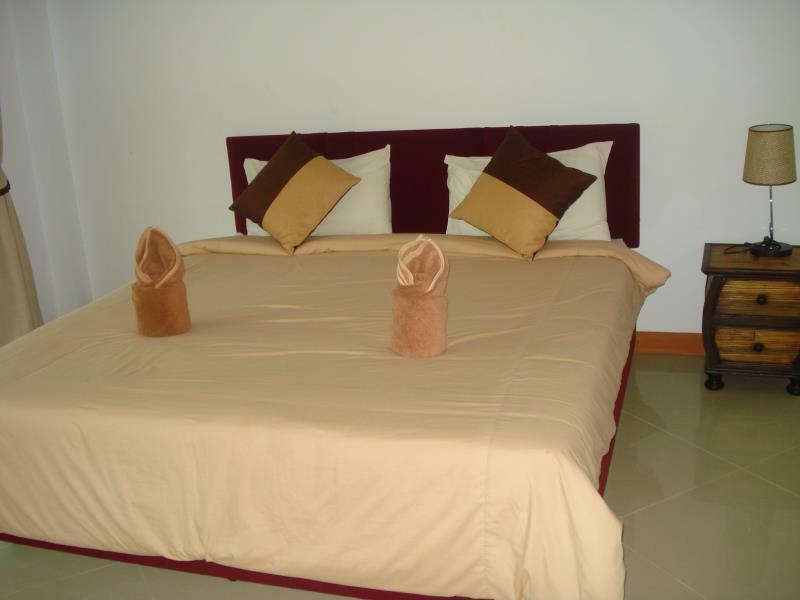 Have a question for Haad Yao Villa? "Great location to relax as beach front." "The room was spacious and the balcony was great to sit out on." "Beach fantastic, restaurant was cheap and delicious." "The staff always make us feel welcome and the food is great." A second home with everything you need on your doorstep, this haven in the heart of town is conveniently positioned to capture the very essence of the beach, sun, and sand. Offering varied spacious and minimalist designed guestrooms, each one comes enhanced with air conditioning, a mini bar, cable TV, as well as its own balcony. After an activity filled day, guests can unwind with a traditional Thai massage, take a dip in the outdoor pool, as well as delight your taste buds with the on-site restaurant serving fresh seafood and local dishes. First-time visitors can drop by the tour desk on-site to plan a personalized itinerary to make the most of this magnificent island. 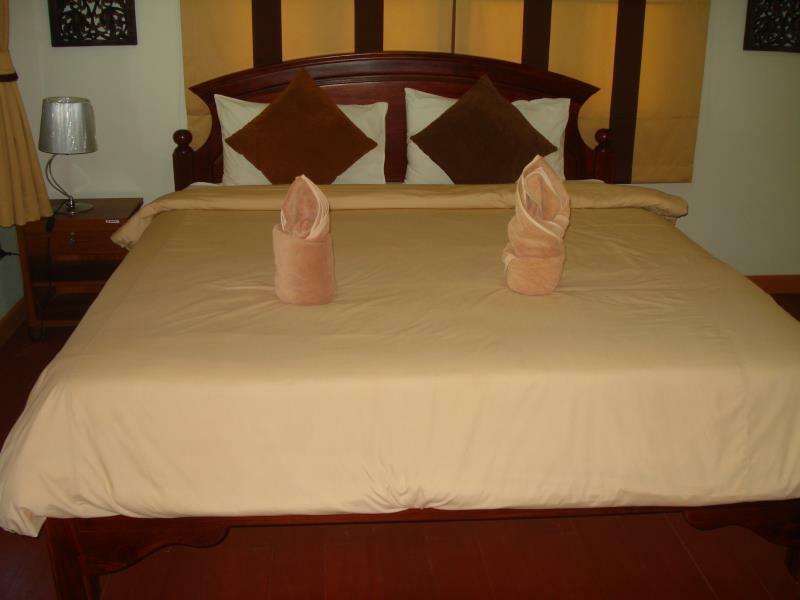 Please enter your preferred dates of stay and submit our online booking form to make a reservation at Haad Yao Villa. "Such a good resort, it was a perfect place to stay." 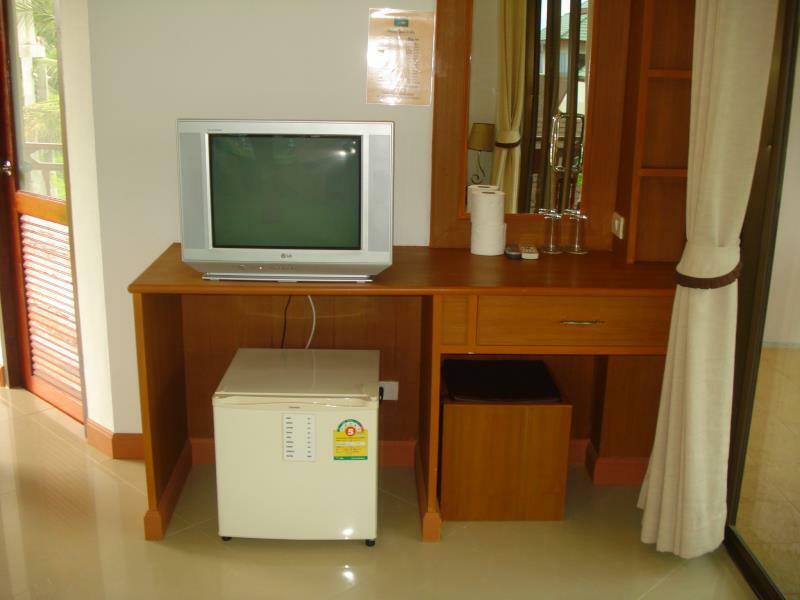 The hotel provides transfer service to the hotel at an additional charge. Please contact the hotel for more information. Such a good resort, it was a perfect place to stay. Big,bright and clean room. Stuff very friendly and helpfull. Nice beach, good breakfast. We would stay here again! We’ve been coming here for years and this is now the third time we’ve stayed here with our two children (6 and 9 years). 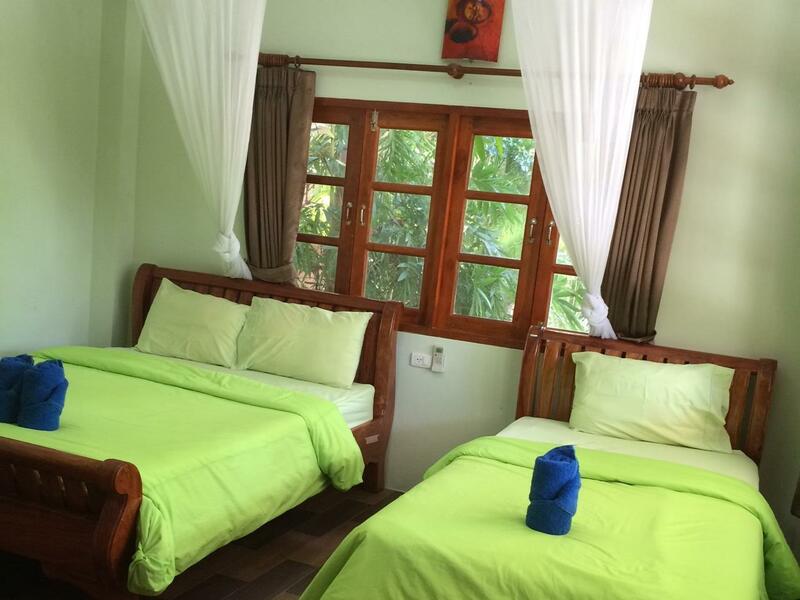 Room C4 has 2 bedrooms and sleeps up to 5 people which is fantastic if you’re traveling with children. The staff always make us feel welcome and the food is great. Try the seafood no names! Haad Yao beach is beautiful and very safe for kids - day and night. Will definitely return. The room was big and clean. The receptionist was very accommodating and the beach in front of the hotel was paradise. The restaurant is the best on the beach and the two waiters are friendly and entertaining. The staff weren't that friendly but polite. The room wasn't that clean & this included the sheets & towels....no nice clean smell. There was stated that the room is cleaned every 2 days (towels changed every 2 days too) which I find a bit unacceptable especially since its near the beach and its summer so it tends to get dirty quicker. The bar/restaurant area closed latest 10pm and everything was pitch dark....making it very difficult to find our way back to our room. All in all apart from the location there was nothing else. 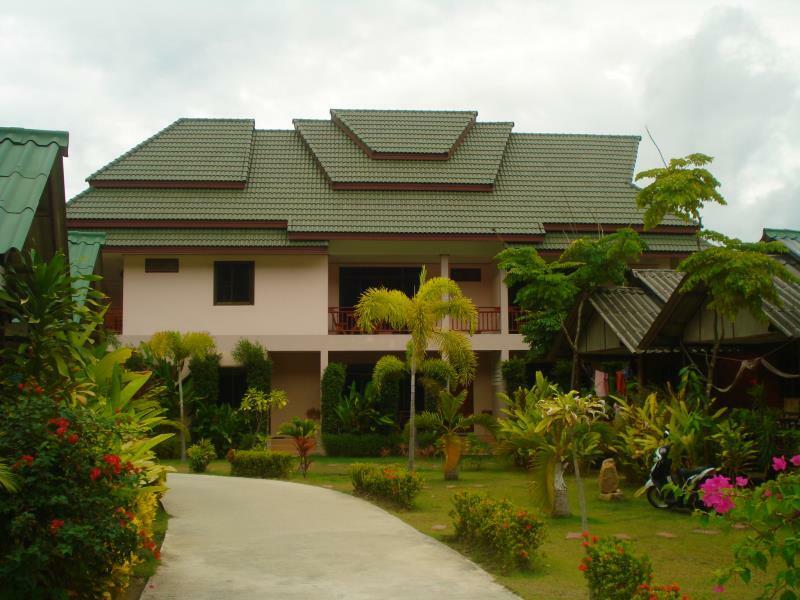 Stayed here with my girlfriend and her group of friends for the full moon party. The room was spacious and the balcony was great to sit out on. Beach fantastic, restaurant was cheap and delicious. Only problem it was a bit far away from the party. The hotel and staff were excellent. My only negative comments are that the TV was exceptionally small (that's a dumb comment, but true) and it also unexpectedly rained for the three days we stayed. It was rather hard to do much of anything besides eat at the hotel restaurant and the one restaurant that was open across the street. Not the greatest location if there's rain in the forecast. We were at the end of a whole month in Thailand and it was the first time with so inhospitality. They were not able and seemed not interested to give us informations. They refused to give us the two small bottles of water (335mL) every day only every two days. The food was not good. Forget the pool! Do not rent a moto bike because it could be a lot of trouble. Finally, choose any other hotel or restaurant roubd that area. Just keep looking for a different place. If u are used to hostels, this is ok, but still bad. If u are used to comfort don't stay here! Pool looks like a swamp, rooms are old, breakfast is nothing, staff doesn't care. It is directly on the beach, which is the only upside. Great location to relax as beach front. Good Wifi. Room cleanliness is rather poor even it's cleaned every other day. Staff is unfriendly and looks like tired from tourists. Kitchen can cook nice Thai food but very inconsistent (a bit of a lottery) and most of the time awful. Breakfast was not good either, tasted like it was prepared the day before and just reheated in the morning. Left with bad impression about our stay. There were basic facilities,but don't expect too much. Pool area not clean. However, the restaurant area and view out into the sea was great. Watch the sunset,if you get one,as there's chairs and tables on the beach. Mould in the room, wardrobe broken, horrible view of another concrete apartment, dirty pool. There are so many lovely resorts to go to on the island, but, unfortunately, this one is completely unsympathetic to the surroundings. Very clever photos on the website make it look lovely - top marks to the photographer!!! We did not stay here - we came, we saw, we left! Ok bungalow for that price. You can't really swim on that beach, too shallow but good looking. Pool is really tiny so no swimming there either. Prepare that most of the the restaurants and bars are closed during slow season. Location. Comfy rooms. Great choice of food and drinks in the restaurant - all well priced. I had a relaxing stay here. The location was good for me as it was quiet and there were some nice bars near me. 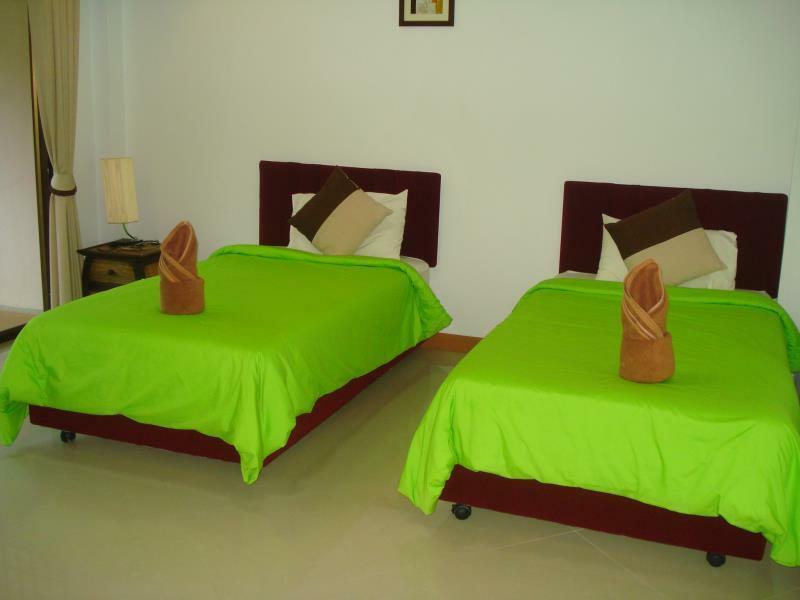 Located on the beach, friendly staff and other hotels nearby for a variety of food options. 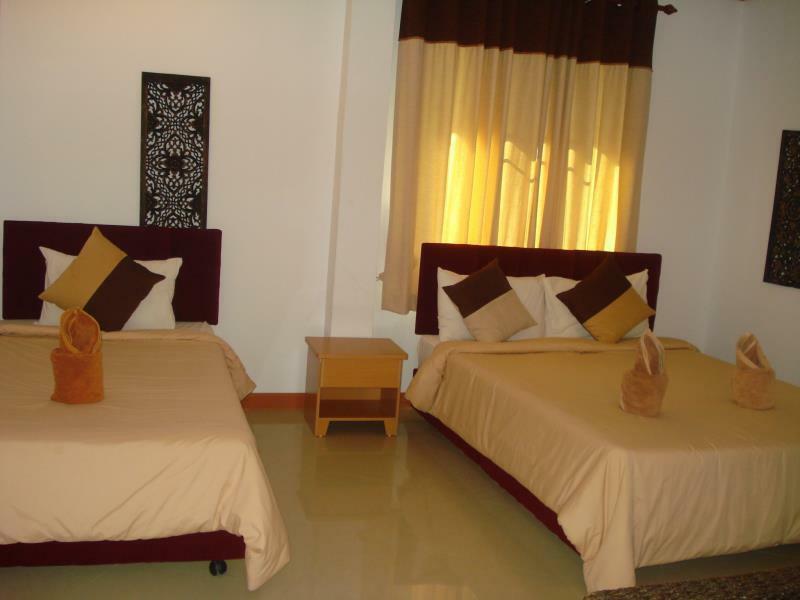 Pleasant stay, good food, perfect beach location. It was wonderful vacation. The Staff can give many suggestion for customer. Nice Beach but far from pier. and the direction was dangerous, should be careful when driving or riding.